France: Leading The Way In Bee Protection – Now Approves Bee Killing Neonicotinoid ! 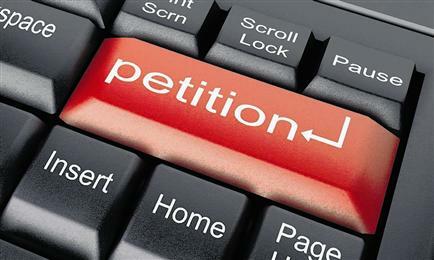 – But We Can Stop It- Please Sign The Petition. Ban ALL Bee killing pesticides ! We’ve just learned that regulators in France have authorised the use of a new bee-killing pesticide called Sulfoxaflor. It’s a neonicotinoid — the class of pesticides that is known to pose a deadly risk for bees and other pollinators. This decision to allow a new kind of neonicotinoid threatens to undermine all that we’ve fought for! We need to act and act quickly. The regulators’ decision can still be undone by the French minister for the environment, Nicolas Hulot. We need to show him that the decision taken in France matters to all of us around the world. 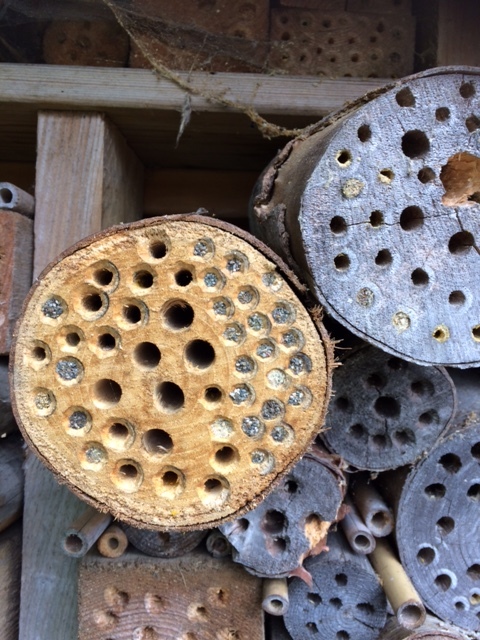 Above and below – our ‘Bee Hotel’ created to introduce new pollinators into the orchard. 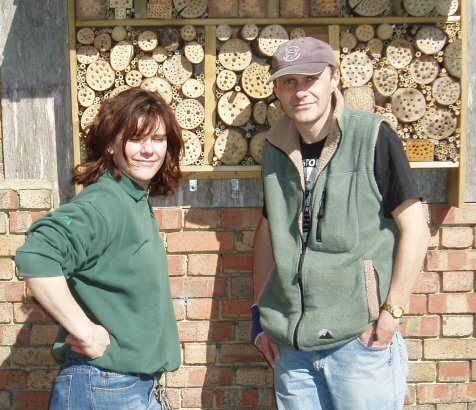 Below you can see all the logs drilled with chambers for the bees to enter and lay eggs. When they do, they seal the entrance with mud, as you can see on some of the chambers above. When it hatches, the youngster feeds on pollen left by the adult in the chamber, and then it breaks out through the mud and flies off to pollinate all the fruit trees. 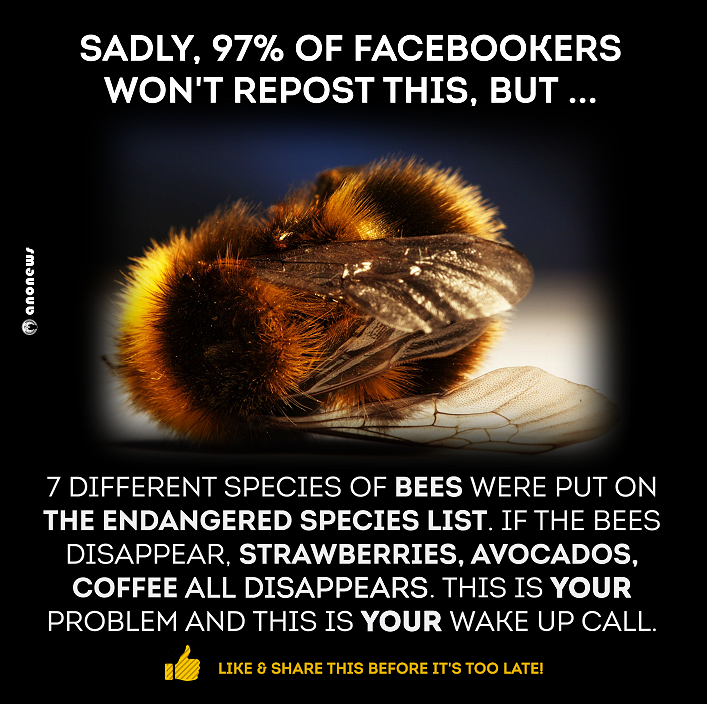 Simple but very effective – SAVE THE BEES ! Sulfoxaflor and flupyradifurone: Neonicotinoids or not? PAN Europe. 1 September 2016. The Telegraph. 20 October 2017. Greenpeace France. 28 February 2017. Le Monde. 18 October 2017. Le Monde. 20 October 2017.